Good RPGs are hard to come by these days. These are games that require years of investment in terms of both time and money and cater to a very demanding audience. RPGs (role-playing games) are not something that one just picks up off hand either. They’re also not as popular as more approachable titles like PUBG or Overwatch. It is thus, heartening to hear that another great RPG has arrived on the gaming scene. This RPG in question is Divinity: Original Sin 2. The game is a successor to the 2014 original, and is deserving of more attention than it received. 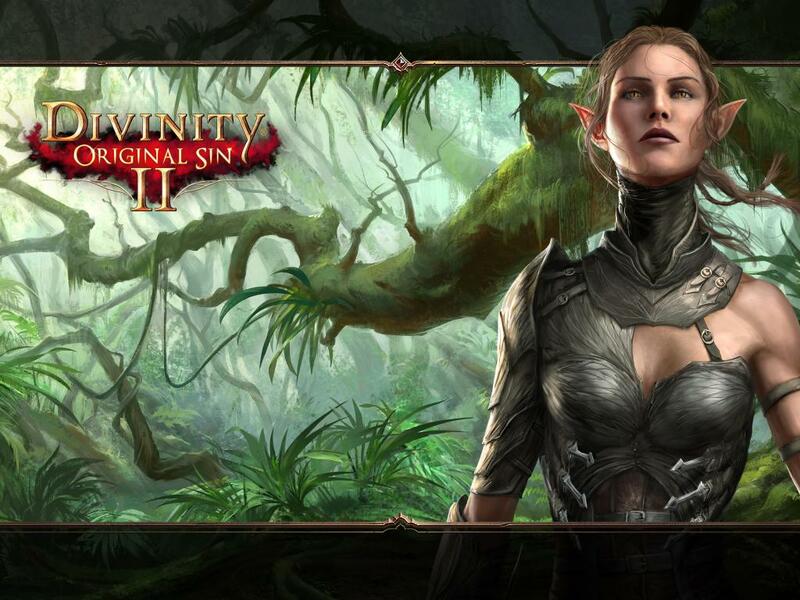 The Divinity series follows a turn-based RPG format with full support for co-operative multiplayer and drop-in/drop-out gameplay. The games both feature a rich world with a great deal of interactivity and a depth of combat that’s matched by few in the genre. Both games have received rave reviews from established reviewers and Steam users alike. Divinity: Original Sin 2 was released on PC on 14 September. Since then, the game is already in the news because it’s managed to amass 500,000 downloads and hit a record high of 85,000 concurrent players on Steam. This is the highest number of concurrents for any RPG on Steam. As TechSpot points out, the game has been available via Steam’s Early Access for about a year now and has also received several orders via its initial KickStarter. Divinity: Original Sin is available on Steam for Rs 849. Its sequel is available for Rs 989.